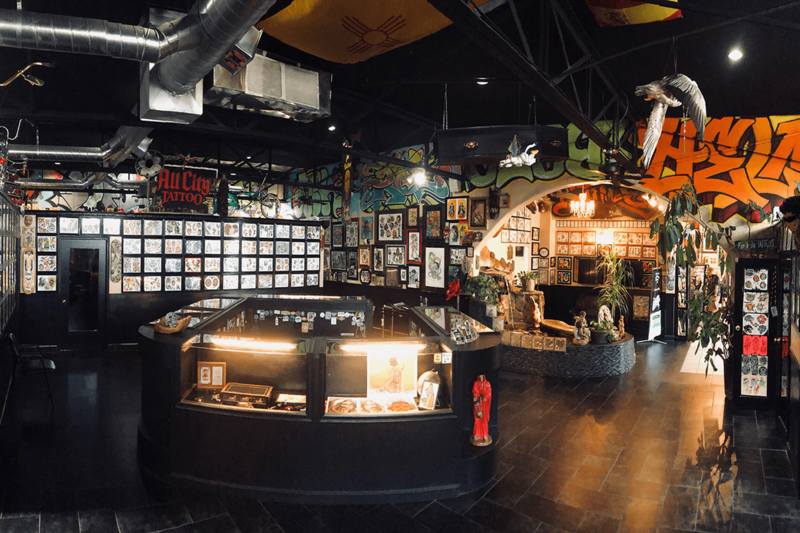 Por Vida Tattoo is Albuquerque’s premier tattoo shop with over 75 years of combined experience. 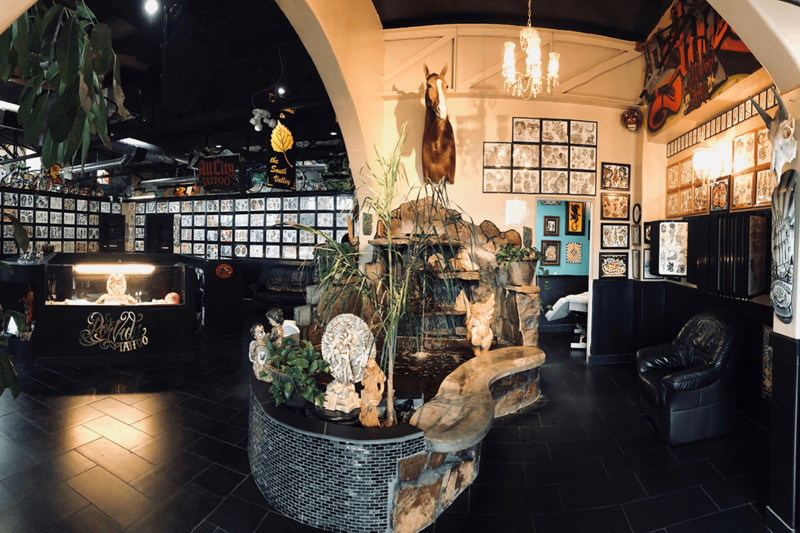 Our artists specialize in all genres of tattooing including Black and Gray, Photorealism, American Traditional, Japanese, and Biomechanics in addition to many other styles. 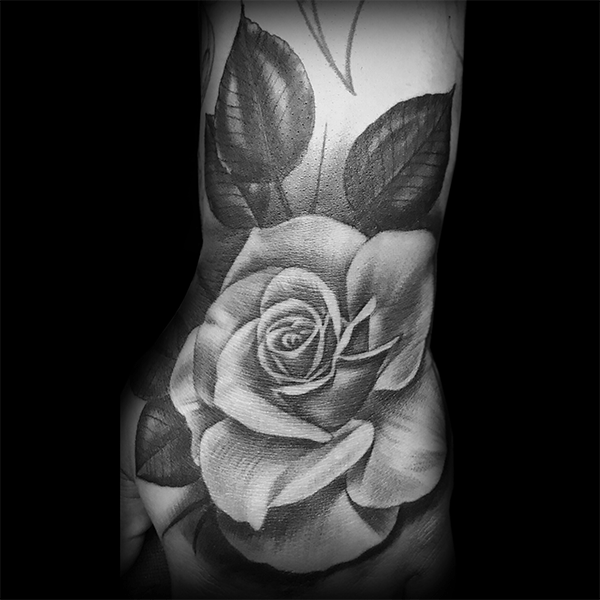 Por Vida Tattoo Artist have over 75 years of combined experience. 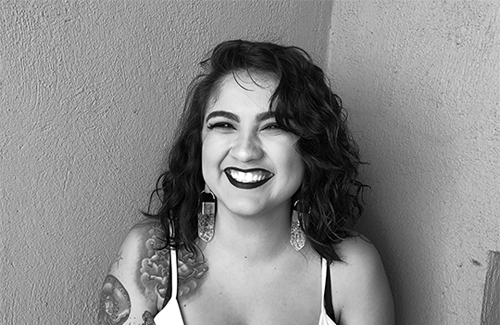 Scroll down to see our Artist and our work! 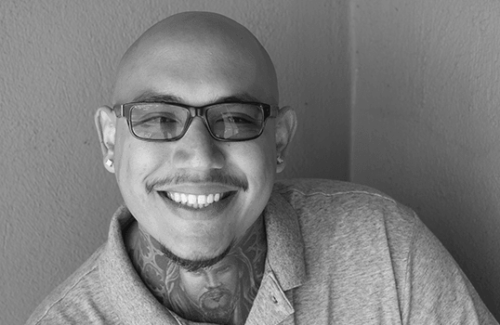 Founder of Por Vida tattoo, Bale started tattooing in 2005 and specializes in freehand black and gray realism. 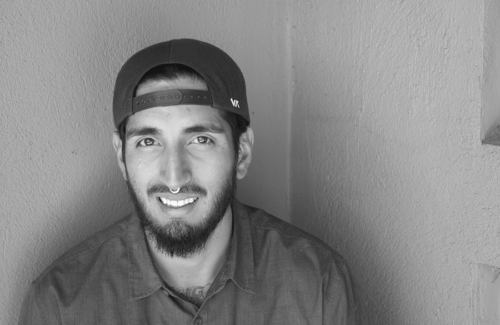 When Bale is not working on his next client’s tattoo, he enjoys illustration and reading. Bale enjoys following in the footsteps of other legendary tattoo artists such as Porky, Mr. Went, and also looks up to Brian Everett. He loves keeping the tradition of tattooing going. 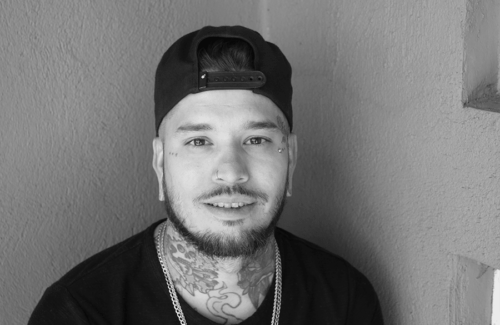 He always brings his passion for tattoos and art to any project he takes on. Sneez started tattooing at 17, almost 15 years ago! His style is realistic black and grey and has always looked up to Bale, Mr. Went, Porky and Dano. He is self-taught and never had an apprenticeship. 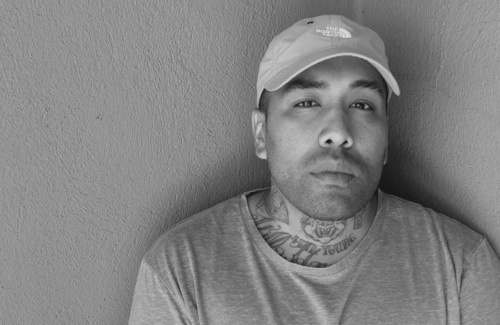 Sneez started tattooing out of his house and then started with Por Vida Tattoo since day one in 2006. 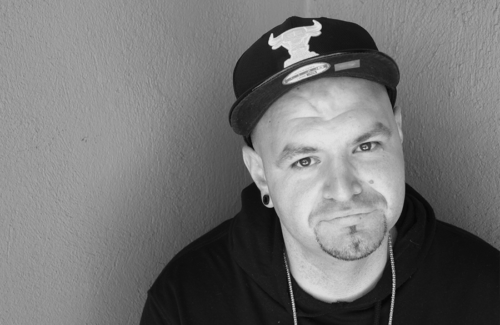 Nore’s first few tattoos were in 1995 and he didn’t take it seriously while working at a shop until 1997. 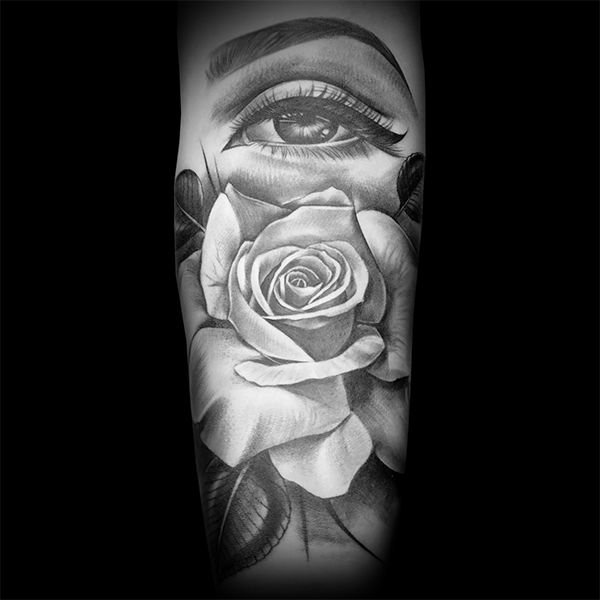 He likes to be well rounded and does everything from black and grey portraits to traditional color work. 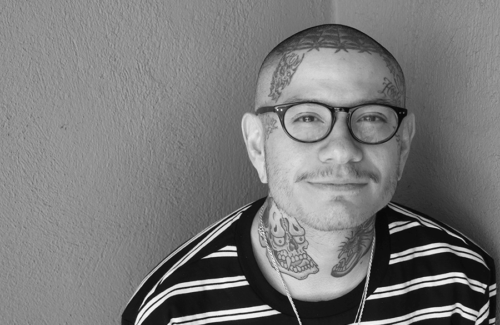 Jaime Trujillo and Brandon “Porky” Lepore were two influential people in his tattoo development. 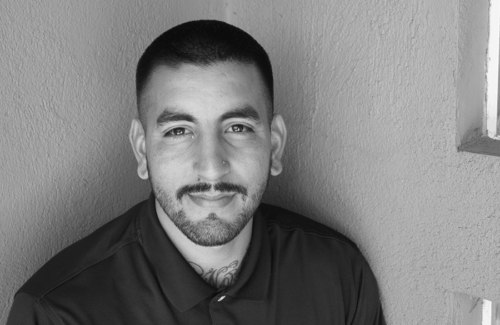 Aleh has been around tattoo shops since he was 13 years old. He was influenced by the tattoos on his family members and always admired them. He had some homies that had tattoo equipment and they would mess around and tattoo each other. That’s when his career started and he instantly fell in love with it. 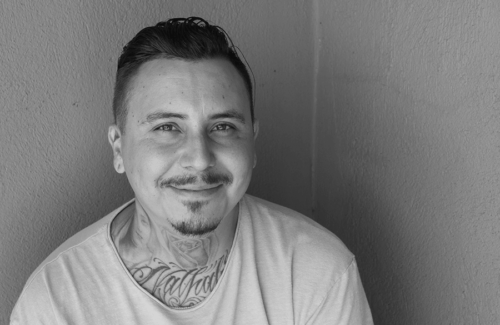 Aleh has been tattooing since 2007 and was self-taught until he got into a tattoo shop at 17 years old and then got his license. From there he went to Por Vida Tattoo and has been there since 2010. He loves tattooing in every style but does more traditional bold colors. His mentors are Porky, Kane, Bale and Mr. Went. 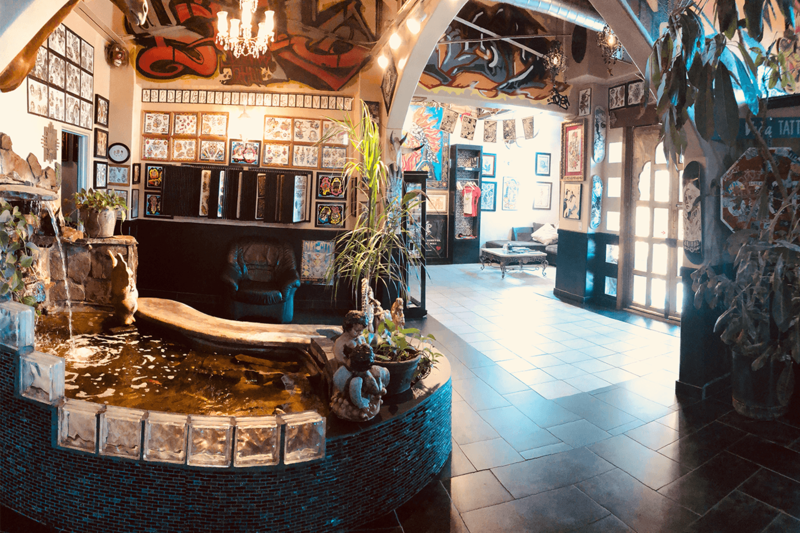 Tattoo Artist Urban has been tattooing since 2016 after literally quitting his job one day to pursue tattooing and art. It has been a crazy journey and he is thankful for taking the leap of faith and trusting in himself and the process. Today, he is obsessed with the Tattoo culture, Art, Traveling and everything that comes with it. It’s a real dream come true. 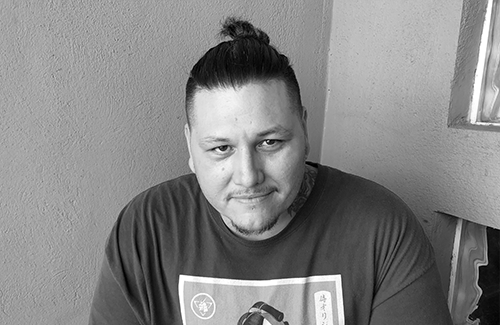 Ivan aka Yuhcreep got into the tattoo business around 2008 and started at Por Vida Tattoo working as the counter guy and everything else is history. He has been tattooing since about 2014 and is mainly known for his American Traditional Tattoos, however, he loves all styles. His mentors are the tattoo artist at Por Vida Tattoo, everyone has different styles so we are are constantly learning. He feels fortunate to be at Por Vida Tattoo! Frodo has been tattooing for 13 years and his apprenticeship was done at House of Pain in El Paso, TX. under Mando Aguilar. 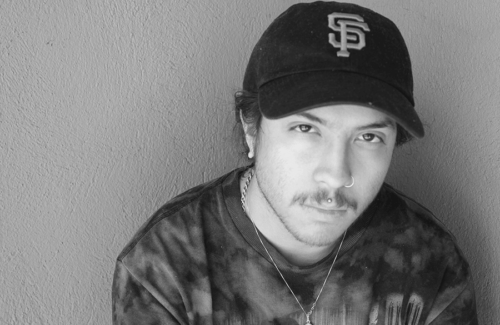 His style can best be described as a little of everything, from new school to neo-traditional to black and grey at any point. He enjoys creating on every level and spends his free time painting. 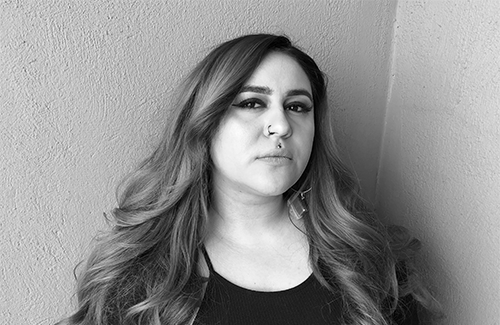 Jay became interested in piercing by hanging out at a friends shop, so he took an anatomy class and started spending time around other piercers until he obtained formal lessons from A2 (Por Vidas original piercer). He has always looked up to Piercers Steve Truit, Noah Babcock as well as Spoon from La’s Under the Gun. Jay is going on 12 years and does all kinds of piercings but not scarification or suspensions! Jay has a way of making his clients feel comfortable and finds gratification when they return.